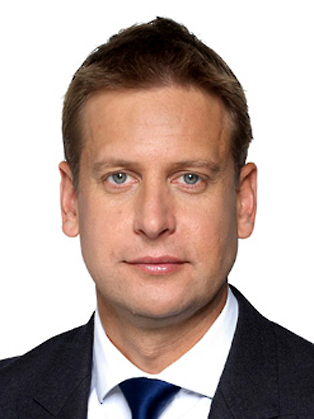 Ed has presented sports for Sky since 1999. Ed first appeared on Sky Sports in 1999 as the resident bookie stats expert alongside Matthew Lorenzo and Kirsty Gallagher every Friday night on the Sports Centre. At the beginning of 2011, Ed took on a role as one of the stand-in presenters of Sky Sports coverage of the FA Premier League. Chamberlin is a supporter of Southampton F.C. and is a frequent visitor to their St Mary’s Stadium. He is now the permanent replacement for Keys on the Super Sunday and Ford Monday Night Football shows. Ed is also the regular host of Midweek Soccer Special and the face of the new show Sports Sunday, on Sky Sports News HD.